Yorkshire Cricket Board - News - Yorkies needed! 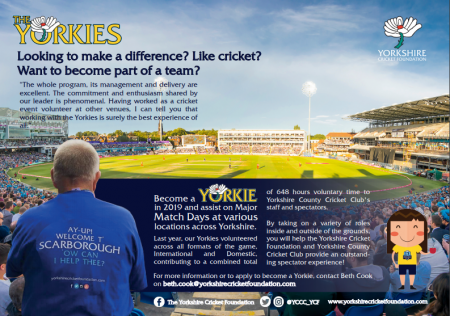 The Yorkshire Cricket Foundation are on the look out for Yorkies for 2019! 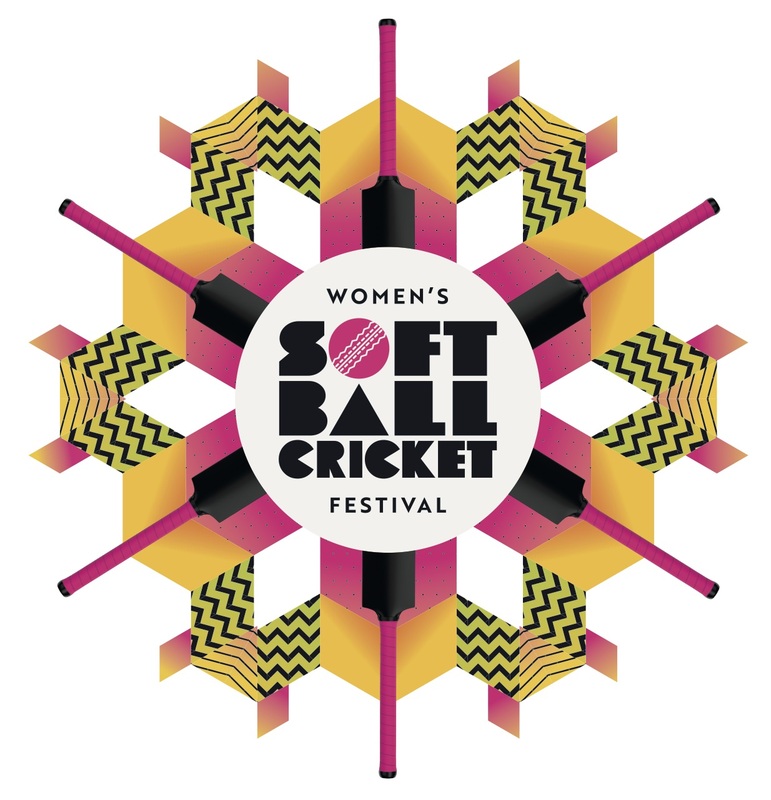 For more info, please contact beth.cook@yorkshirecricketfoundation.com.